She's struck a wonderful pose for you. Beautiful. Beautiful butterfly of great colors. Lovely capture. Wonderful capture and I love his colors. Wonderful close up! Love the colors! Whaou ! That's an awesome shot ! Oh wow such detail and closeup Lisa! Gorgeous!! Looks like it was posing for you. Gorgeous Lisa and beautiful detail. What a perfect title! The colors and pose rise to the title. Wow, great shot! Your title is perfect! oh wow. incredible capture. favorite! P$ CoNgRaTuLaTiOnS on the TT. Great closeup. Congratulations on top twenty. 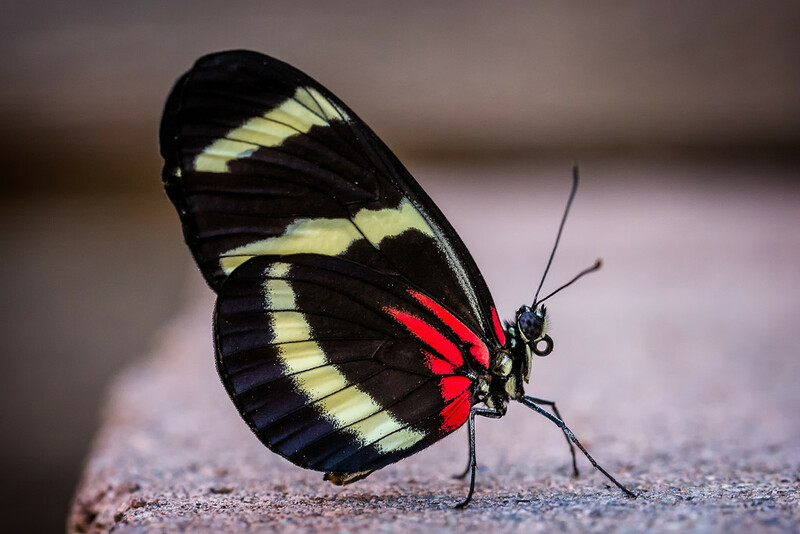 Congratulations Lisa on your amazing butterfly image making it to the Top Twenty! Very well deserving! Wish I could fav it again! Oh my gosh, I thought this title before I had seen what you called it! Bang on! Beautiful. Oh my gosh! He...er She's beautiful!! @bellechienne08 Thank you for your visit and comment, Robyn! This is beautiful, Lisa -- but where have you gone?